We’d love to hear from you. 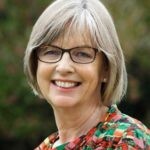 Please contact Tamahere Forum to share your news, notices, comments, questions or observations on developments, events, and places of interest around Tamahere. 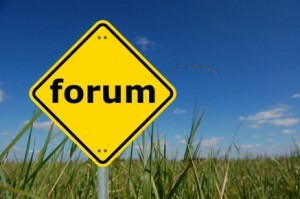 Tamahere Forum is primarily for the residents of Tamahere, Waikato, New Zealand – a forum for sharing and discussing the community’s news, events and issues. Interest from those outside the district is welcome. 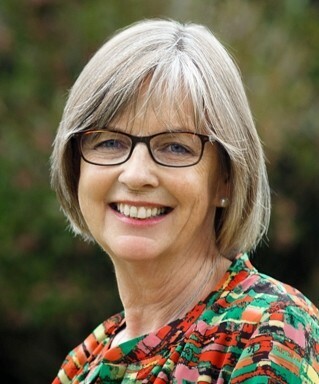 To keep up with important local news on or affecting Tamahere – the activities of locals, new roads, planning rules, subdivisions and more – click here to go to our subscription page where you can sign up for weekly news updates by email. You can unsubscribe at any time. We aim to inform not annoy. To comment on any post just scroll to its foot and enter a name and your email address. The email address will not appear on the site. Our comment policy is here. Tamahere Forum is voluntarily run and moderated by Tamahere resident Philippa Stevenson. Advertise on Tamahere Forum to reach potential customers in your backyard and beyond and support a vital local communication service. Tamahere Forum is the official communication channel for the Tamahere Community Committee. 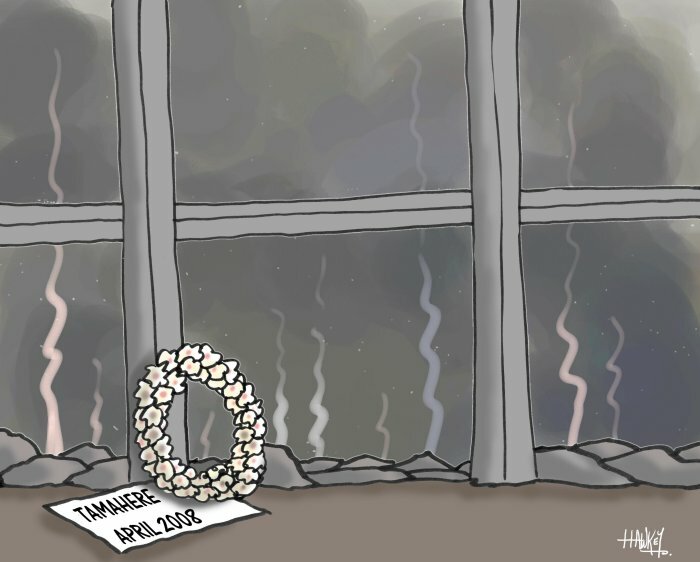 Tamahere Forum began in 2008 when Tamahere’s dominant issue was the fatal explosion and fire at the Icepak Coolstores on April 5 and its aftermath, commemorated in this cartoon by A. C Hawkey. The need for community news lived long past the traumatic days of the fire and Tamahere Forum became the premier news site on all matters for Tamahere. Click here to read about the vibrant and historic community that is Tamahere.